A Solitaire Diamond ring speaks a thousand words. 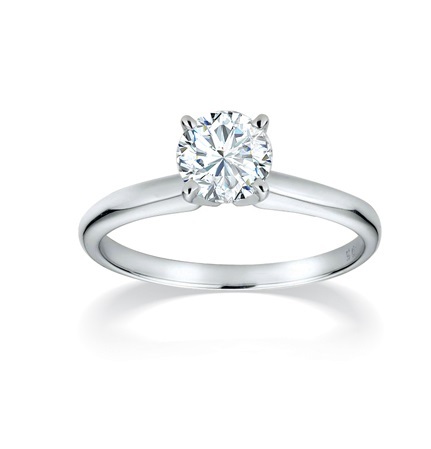 The solitaire Ring is available with 0.08ct diamond till 1.00ct around 2gm. 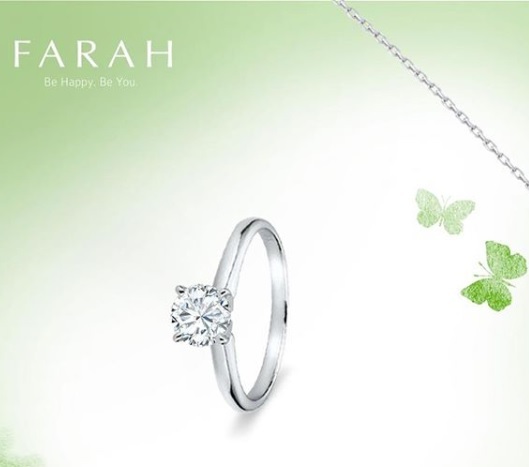 The Timeless Diamond Solitaire Ring comes in white as well as yellow gold with matching pendant & earrings.